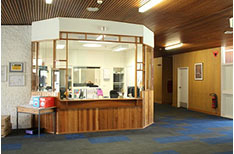 As you walk through the front doors you arrive at our front office and spacious foyer where our lovely office staff will greet you. 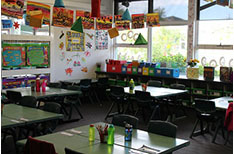 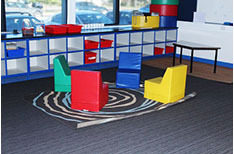 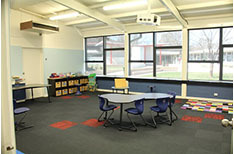 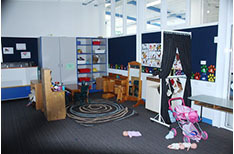 which is available for students K – 2 during lunch time to scaffold social skills and cooperation. 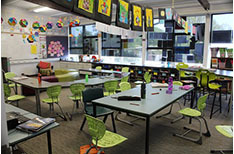 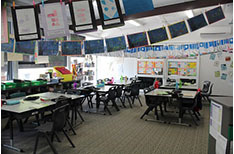 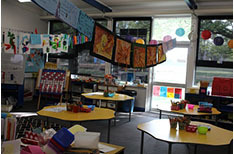 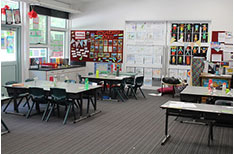 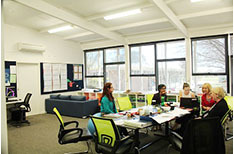 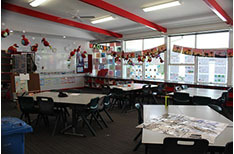 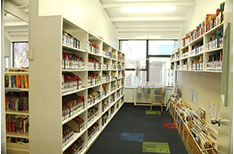 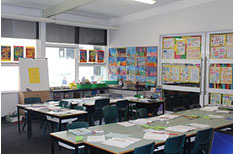 When teachers are not busy working in the classroom, we have a dedicated professional learning and work space filled with resources needed for planning. 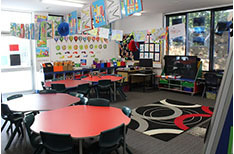 At Majura Primary we provide time for teachers to be released off class together to provide time for planning and conversations around curriculum implementation and assessment, providing consistency and enhancing communication. 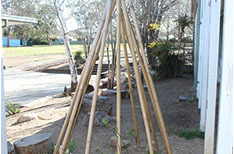 This space Includes tepee, stumps, tress and rocks for climbing and imaginative play. 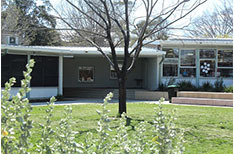 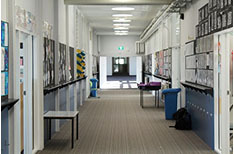 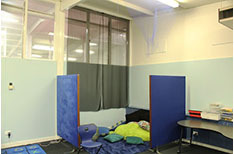 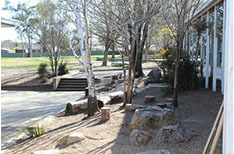 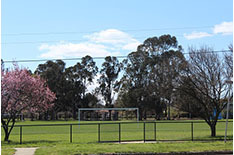 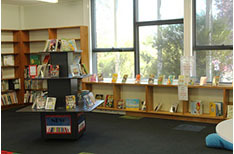 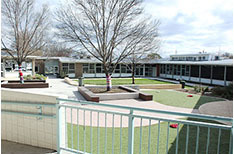 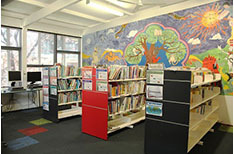 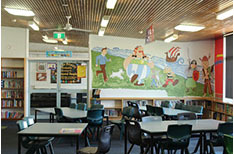 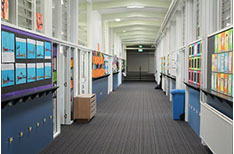 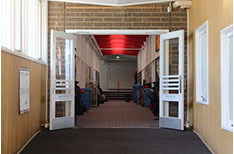 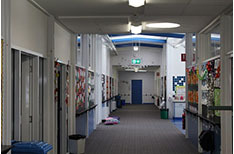 Located to the west side of the buildings this space Includes equipment, basketball court, grassed area, seating space underneath the trees, benches near the classrooms and a wide grassed area. 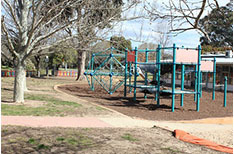 Located to the north side of the buildings this playground space includes a large grassed area, sandpit, handball courts and equipment to climb on. 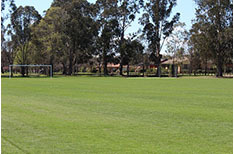 This is a shared public space but allows space for large ball sports and includes cricket pitches. 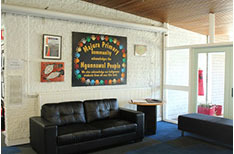 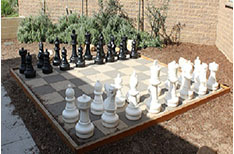 A tranquil space for students to relax in the sun; includes herbs from the garden, concrete seating, oversized chess board, canteen, and quiet seating spaces.